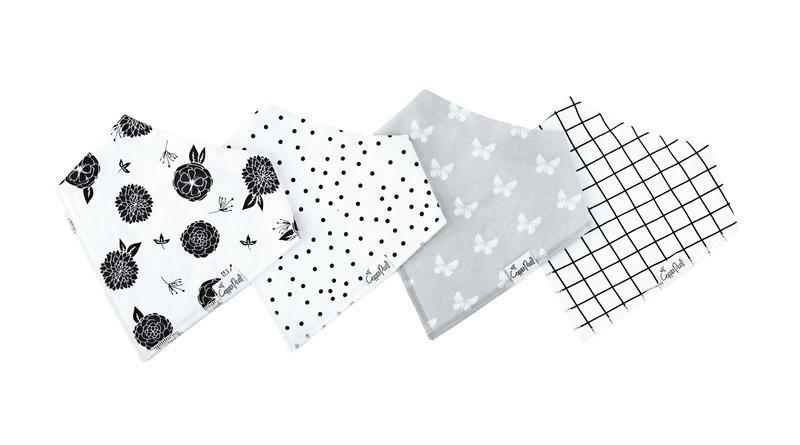 Modern Burlap® continues the tradition of our signature, black and white products with the introduction of our GOTS certified organic cotton muslin bibs that are both eco-conscious and gentle on baby’s skin! 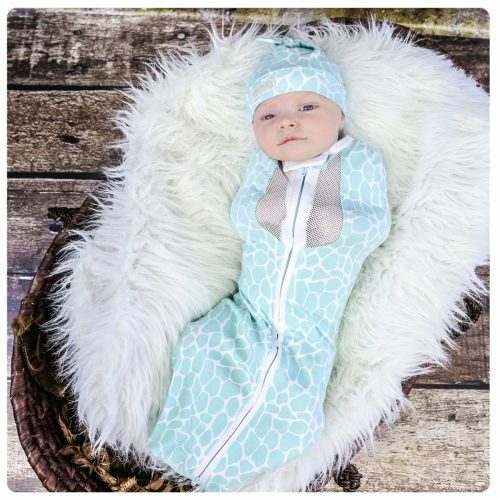 Every bib is pre-washed, breathable, and ultra soft, becoming even softer with each use and washing. 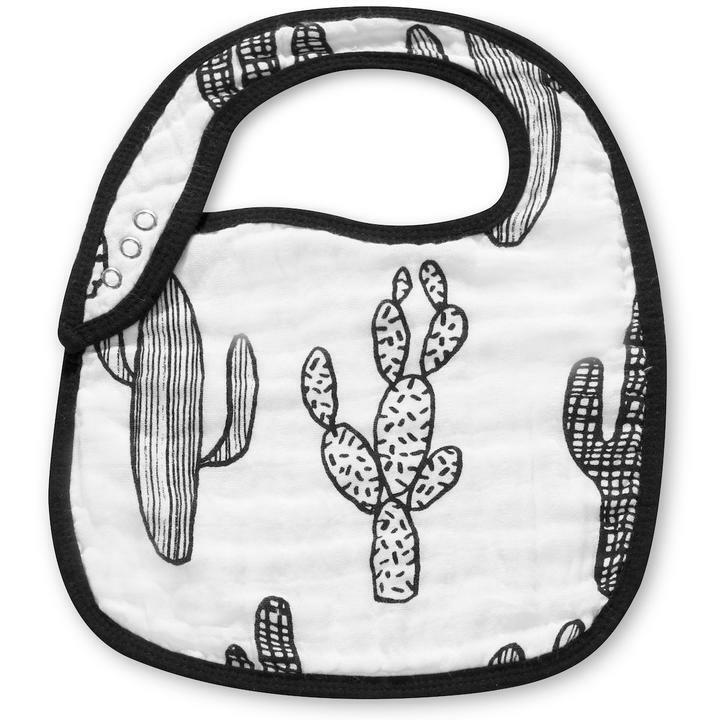 What’s so extraordinary about our organic cotton muslin bib? HIGHLY ABSORBENT! Our organic cotton muslin’s open-weave design means superior, faster absorbency and fluid retention compared to rayon, synthetics, and cotton blends. It washes easily and dries quickly! For a parent with loads of laundry, super fast drying time can’t be overlooked!